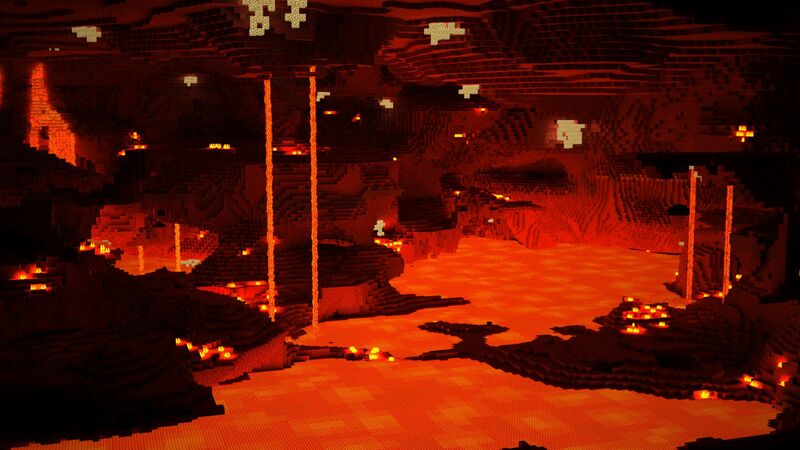 Microsoft distances Minecraft from its controversial creator. Microsoft bought Minecraft and Mojang from Markus Persson some years ago. Nonetheless, Persson, who goes by the online handle “Notch”, has been referenced and credited as the creator of the game very prominently until now. That changed with the newest update for the game, which was pushed out yesterday. This update removes and scrubs all references to Persson from the game’s splash screen and the like; in fact, the only place where he is still credited is in the actual credits, which I believe may be out of sheer legal obligation at this point. As for why Persson’s name has been removed, he has been under fire of late for openly broadcasting objectionable and bigoted views, and it is likely that Microsoft has decided that it does not want Minecraft, a brand so popular with children, associated with him. They presumably want to prevent exposure to Notch’s toxic views via Minecraft to the largest extent possible. Right now, the update is just for the java version of the game, though 4J Studios (the folks behind the console versions) have confirmed they will be rolling it out for the console versions too.